At Sue Rutherford Home Design we work to help make your housing dreams a reality. 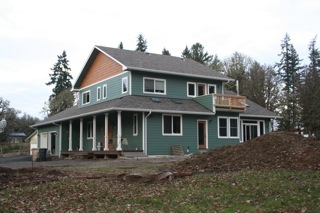 Sue specializes in buildable plans for new construction, additions, and remodels. 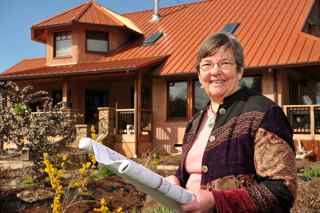 She is very interested in green design and utilizing solar energy. Sue is also trained in kitchen and bath design. The office is located near Corvallis, Oregon and serves the mid Willamette Valley and Central Oregon Coast.